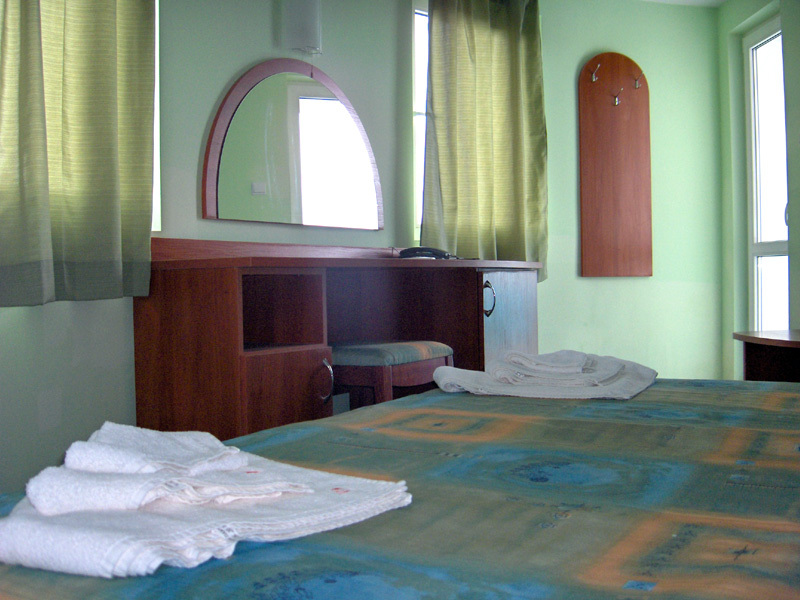 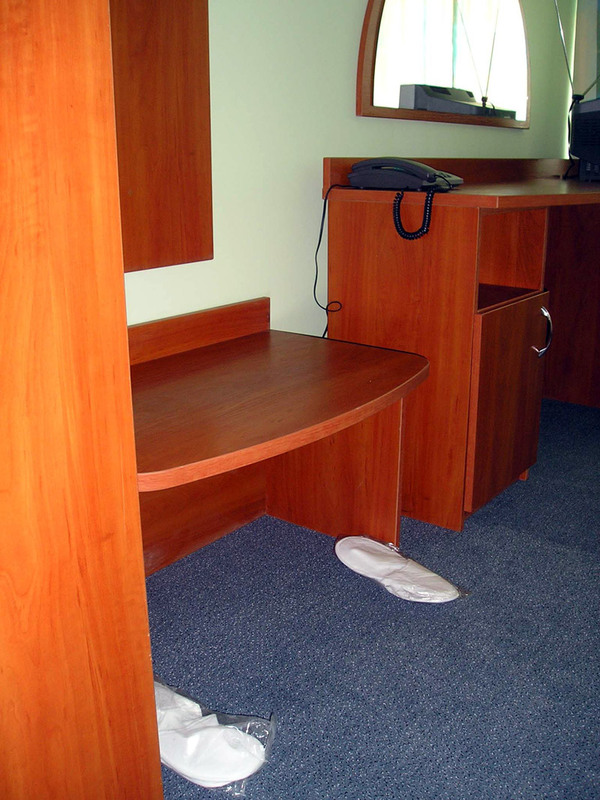 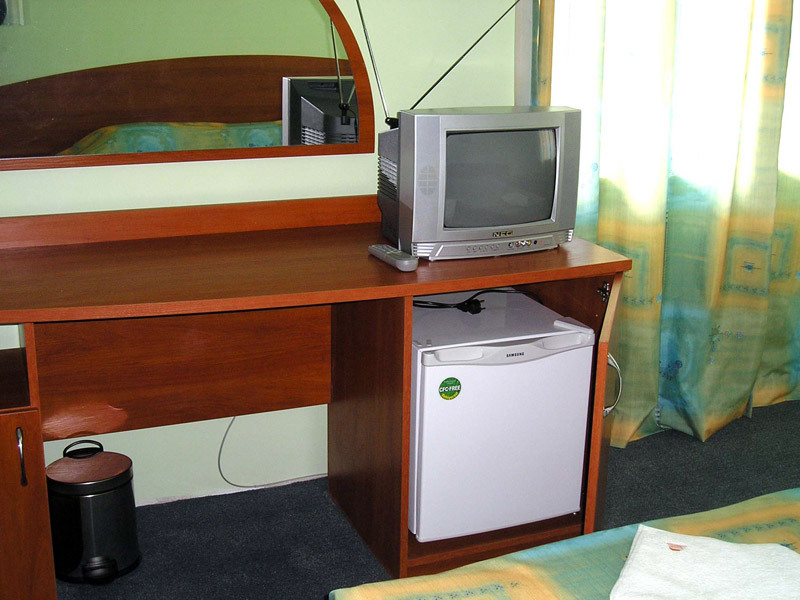 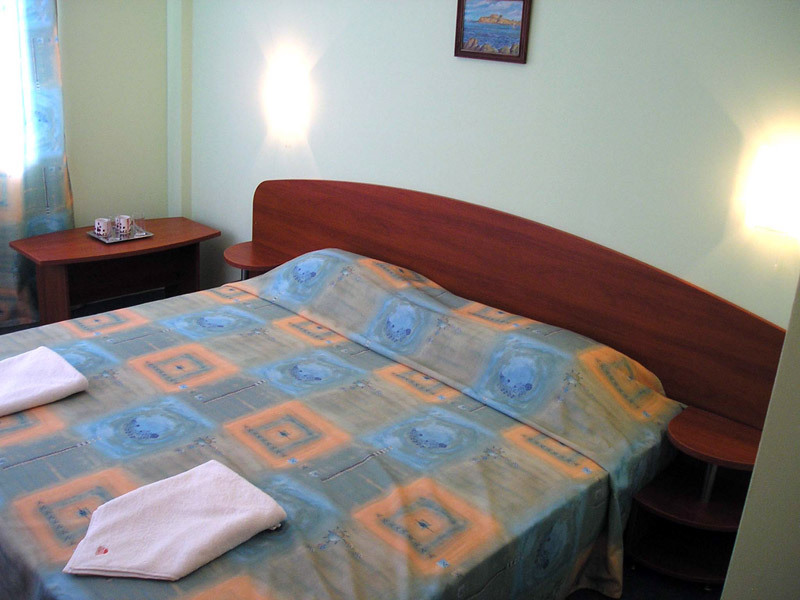 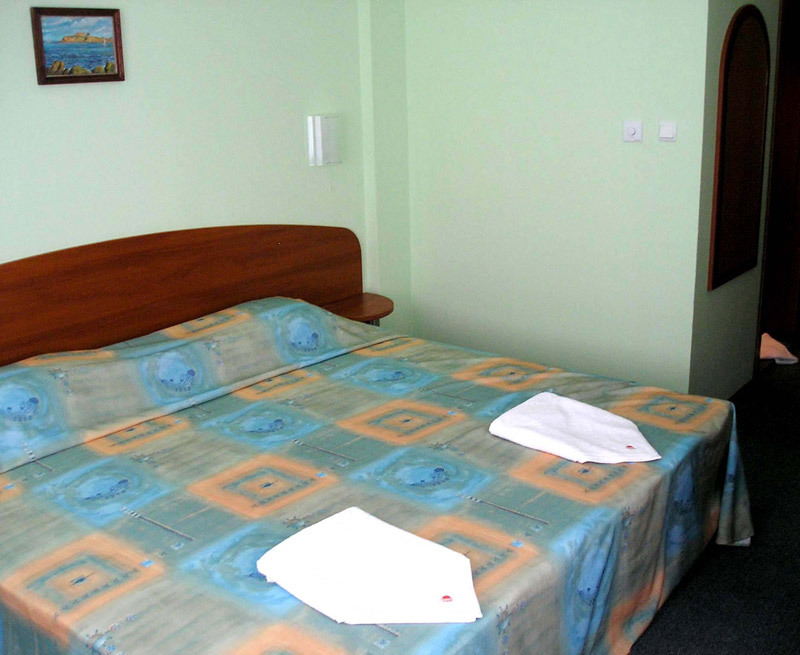 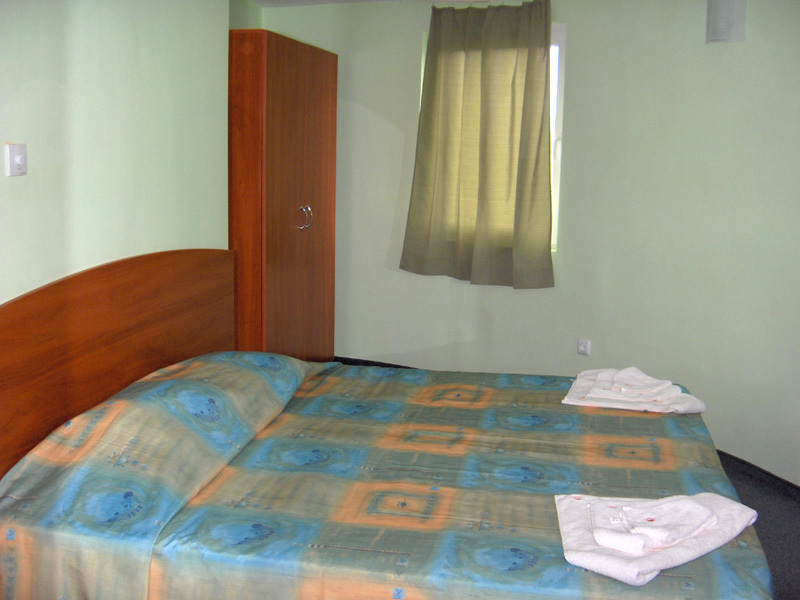 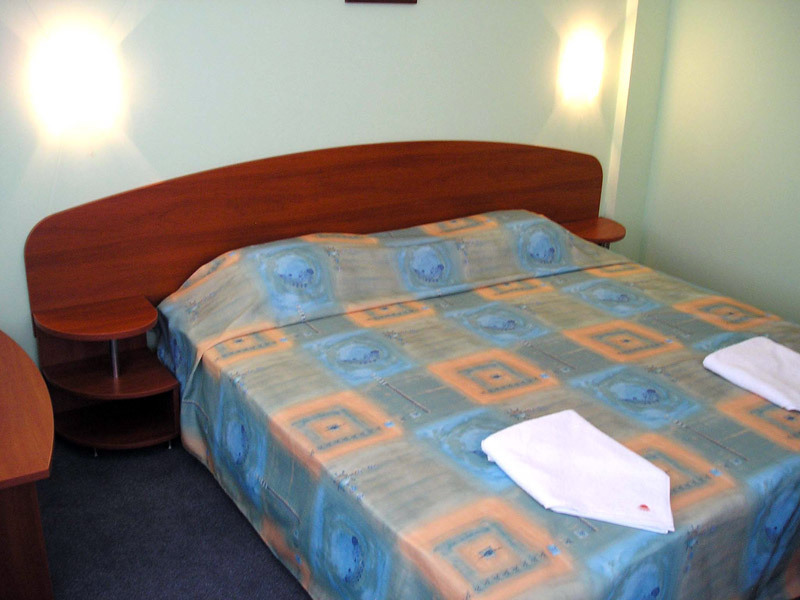 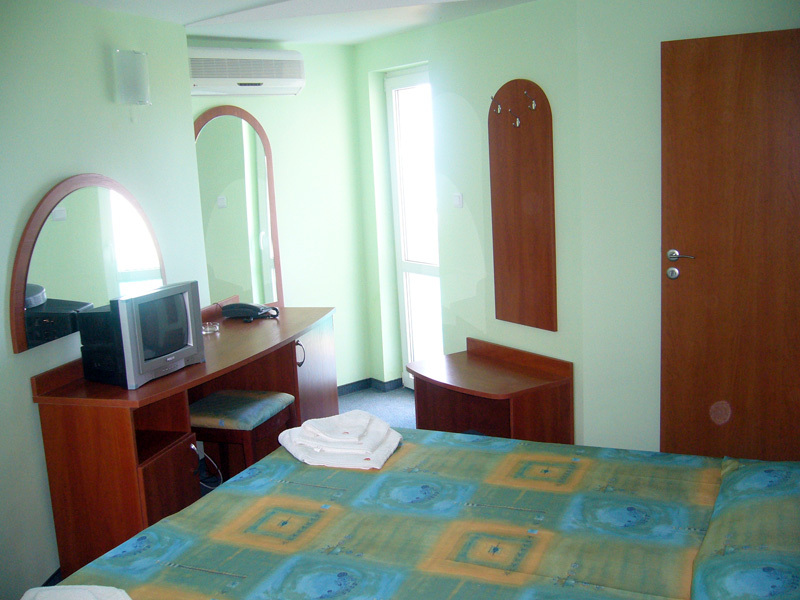 Lozenets Sunset Beach Hotel - Double rooms. 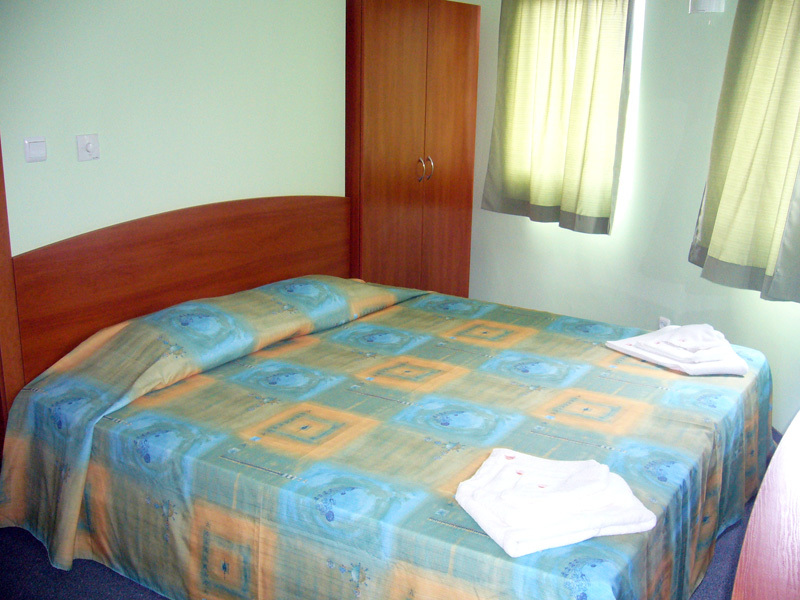 Sunset Beach Hotel has double rooms with extra bed and maisonettes. 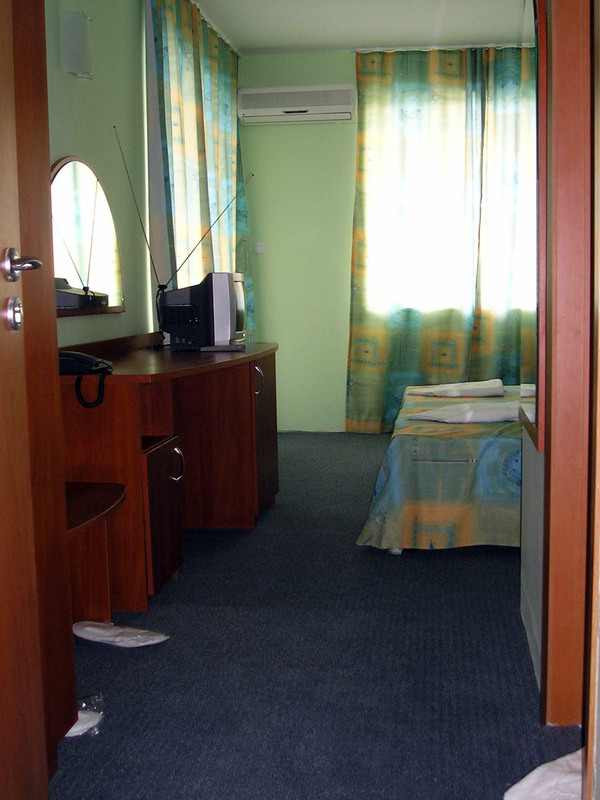 They are equipped with an air conditioner, a cable TV, mini bar, fire and sound signalling system, a bathroom with a hair-drier and WC, a balcony.